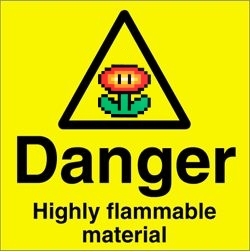 Home / Fire Flower Funnies / Humor / Super Mario Brothers / video games / Fire Flower Funnies: Fresh Toads On Sale! 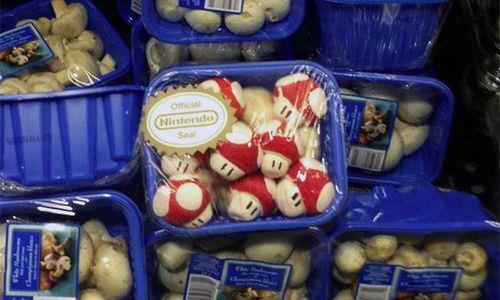 Fire Flower Funnies: Fresh Toads On Sale! It's no secret that I hold Super Mario Brothers in high regard when it comes to video game history. Those who also cherish the game, love the nostalgia associated with it and like to showcase Mario in many different ways in the present time. I've found several humorous Mario creations while surfing in the internet ocean over the past couple years and have posted some to RD80s. I still come across so many that I've decided to compile my humorous findings, add my own personal headlines/commentary, and post them in a new segment called Fire Flower Funnies. In the first edition we'll take a trip to the supermarket, review the latest rear-view mirror accessory and see why brick masons curse Mario's existence. Fresh toads on sale at the market! FYI, they are sun-dried tomato flavor and not strawberry. Common mistake. 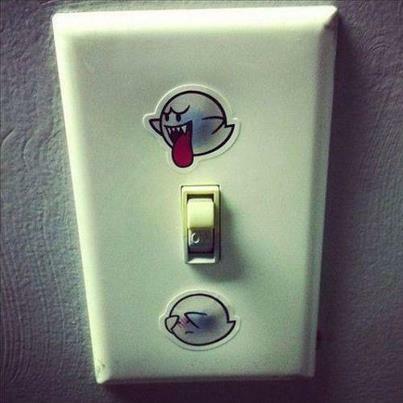 Pat Travers once played a Super Mario Brothers themed birthday party and renamed his hit song to "Boo Boo, Out Go The Lights!" 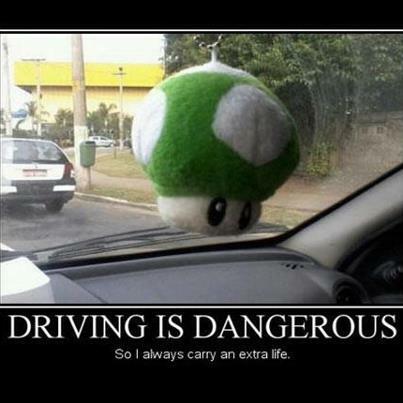 I'm not sure which is more dangerous, driving with a 1UP mushroom that blocks half your windshield or without. 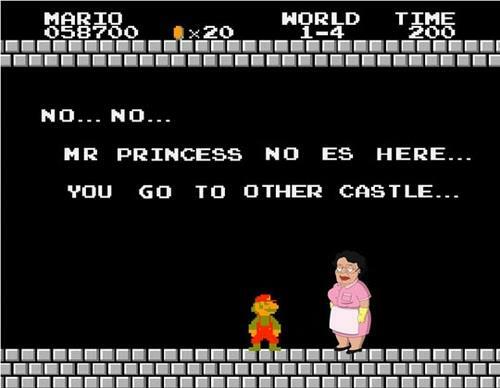 If what this Senora says is true, Mario had better have a long talk with Mr. Princess. Otherwise, the continued pursuit of the correct castle might not be worth it. 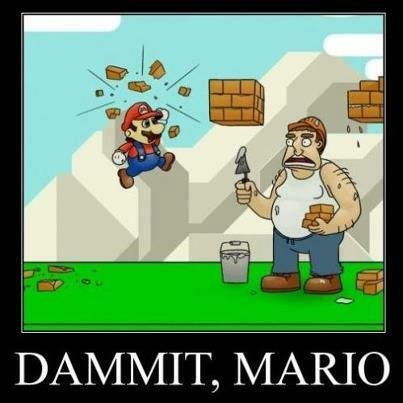 Brick masons who care about their work need to visit the nearest warp zone.